As agricultural markets prepare for the USDA’s overdue release of its WASDE report on Feb. 8, a Gro Intelligence analysis reveals what are likely to be the biggest-impact changes in the closely watched publication. The World Agricultural Supply and Demand Estimates, normally issued monthly, will this time include updated crop estimates covering two months of revisions, dating since the last WASDE on Dec. 11. The USDA missed issuing the January report because of the partial government shutdown. To fill the data void left by the absence of WASDE last month, Gro released our own worldwide supply and demand estimates on Jan. 11. Gro has built one of the world’s largest agriculture-related data platforms and will again release updated supply and demand estimates for major global crops on Thursday, Feb. 7, at noon EST (24 hours before the WASDE release). We are releasing estimates a day early to help the market better prepare for the February WASDE report given the volatility in commodity prices that has followed previous releases delayed by government shutdowns. In our latest analysis, we determined which country/crop pairing estimates are most likely to be revised in the upcoming WASDE report and have the greatest impact on global agricultural markets. The analysis looked back over 11 years of WASDE reports to assess how many times data for each country/crop pairing was revised between December and February in each year. Nine country/crop pairings, out of a total of 75, were revised in each of the 11 years analyzed. This group, therefore, has the greatest likelihood of being revised again in the upcoming WASDE. 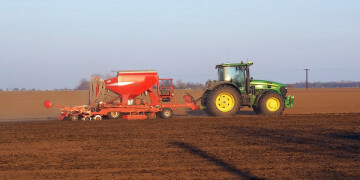 These country/crop pairings are among the most critical to international trade flows coming from South America and to help North American farmers set planting intentions for the spring. 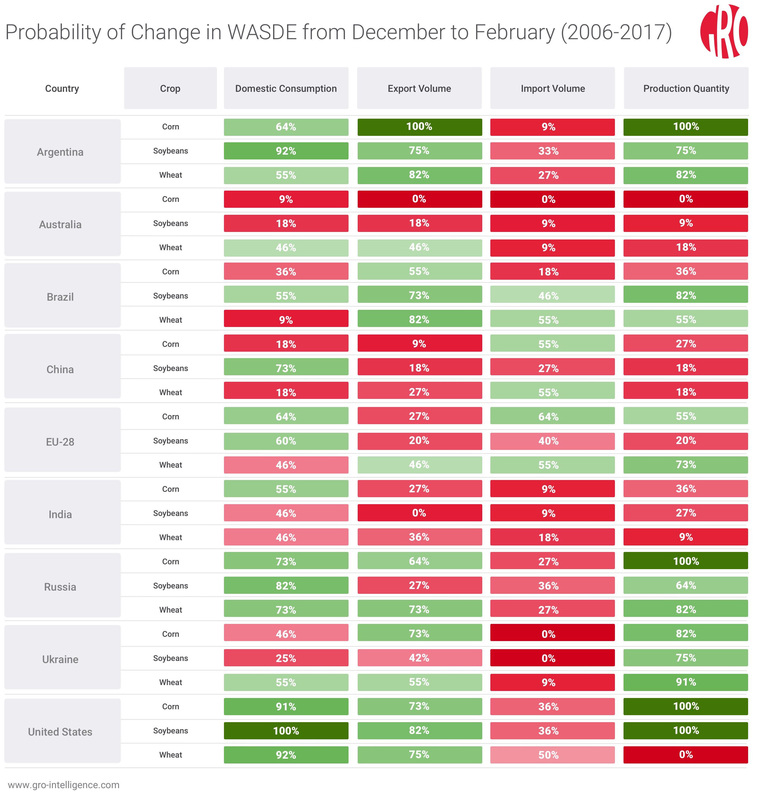 The table below highlights the historical tendency of adjustments to be made in the February WASDE for different country/crop pairings. A ranking of 100 percent indicates a country/crop pairing changed in each of the past 11 years between December and February. South America features heavily in the revisions, as the region is at the peak of its growing season for corn and soybeans. Final planting numbers and weather analysis over December and January typically lead to frequent and sometimes significant changes to production. Monthly data on exports and crushing also inform the demand side of the balance sheet. Several items on the US balance sheet normally change over December and January, despite being between crops. The USDA usually releases the Crop Production Annual report, which finalizes production data from the most recent harvest, at the same time as the January WASDE. A combination of changes in yield and area harvested tends to alter the supply side of the balance sheet. Weekly data on export sales and ethanol production along with monthly crush statistics also result in forecast revisions. The quarterly grain stocks report sheds some light on the final pieces of the balance sheet and will similarly be used to adjust the forecast. 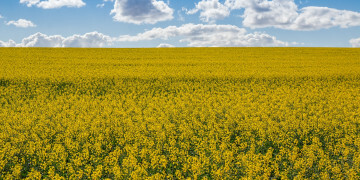 Elsewhere, government agencies such as Russia’s EMISS or EUROSTAT in the EU typically update official statistics on the most recent crop, which tend to be adopted by the USDA. Gro is offering free access to the release of our own worldwide agricultural supply and demand estimates on Feb. 7 for the many users who signed up already along with any interested newcomers. 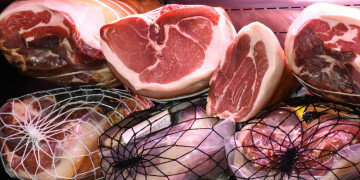 This open-access policy will continue until the USDA's long-term funding issues are settled. Anyone interested can go to www.gro-intelligence.com/USGovShutdown to access our forecasts as well as download all of the data they need.